During my travels in in Kyoto I also had the pleasure to explore the Noku Roxy hotel, which is a sister hotel of the grand Roxy Singapore, that I was staying at. 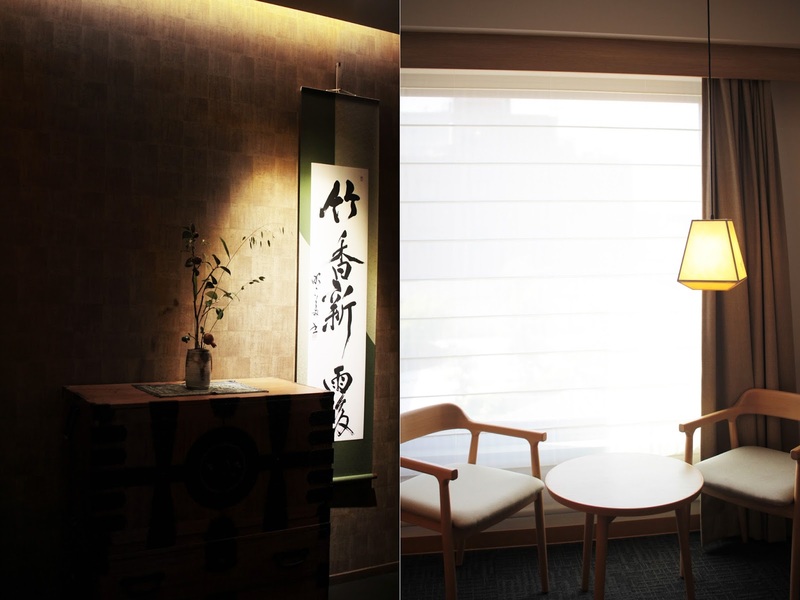 Today I´ll take you through the hotel, that is located adjacent to Kyoto Imperial Palace and right in the heart of 1,000 years of Japanese history..
From rooms to services, Noku is designed to showcase the artisanal spirit of Kyoto life. Each of the 81 rooms has been furnished with individually selected art pieces that reflect the cultural elements of Kyoto. It is a traditional experience, mixed with modern elements and a high service. The area around is still centered, while the hotel is not too close located to the busy tourist districts. Guests have bus stops and a trains talon next to the hotel, which also made the arrival for me personally very easy. What I´ve been most impressed of was the fluent service of the staff, especially their knowledge in English. From Kansai International Airport, Noku is easily accessible via road and rail. I was extremely excited to visit Kyoto and glad to experience the service that I knew from the company already. Kyoto is well known for its cafes and restaurants. 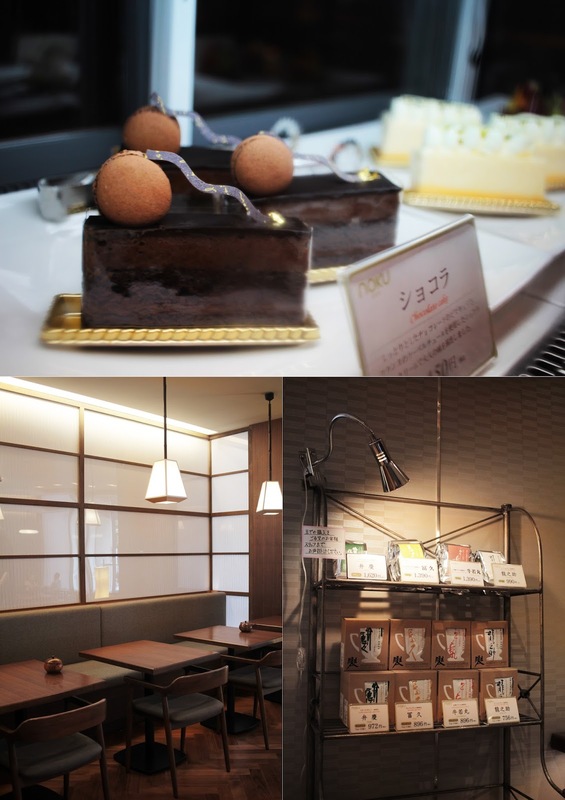 Also, the signature Noku café is part of this experience. One will experience warm hospitality through a cup of freshly roasted, ground and brewed coffee in an elegant setting. Using carefully selected coffee beans from Brazil, Colombia and Guatemala, and artfully roasted in-store, Noku promises to deliver only the finest blends. With a wide variety of drinks and handmade pastries one will find a calming spot in the lobby level of the Noku Kyoto hotel. Something else that is impressive and unique about the hotel is the visible influence of art and culture. Short ahead of my stay there has also been an art gallery exhibition within the hotel. One of my favorite paintings that is remaining in the hotel is a wide painting of two monkeys which is very present in the lobby area and the first view that will be caught by entering the hotel. After checking the public spaces of the hotel and a tea at the café I made my way up to the room. I was located in the 6th floor, which is the top floor of the hotel. Even through the floors one will find signature Japanese design elements and art pieces. These small elements bring a lot of ambient to the hotel. I really liked it and explored a lot about the history of Kyoto while walking through the hotel. My room was equipped with a double bed and a wide window. Also, I had a view on the imperial gardens, just next to the hotel. Moreover, I had a seating area and a table next to the window. As the room offers free tea and matcha candy I could enjoy the views and take a seat during the evenings. The area around the hotel has lots of shopping and food options and calming in the room with a pleasant view was what I needed after a long summer day in Kyoto. Honestly, I´ve been very surprised how quiet and kind of in piece the area, but also the hotel itself was. Eventough it was high season during my stay and the hotel was fully booked, I could enjoy my stay without any noises or uncomfortable sounds. I could sleep through and enjoy my stay to the fullest. Referring to the art influence of the hotel I also found one of the before ahead mentioned pieces in my room. It was pleasant to get a little insight and influence of the Japanese culture. My room also had bathroom with a bathtub and a shower. The complimentary product was all Shiseido and had a heavenly smell. 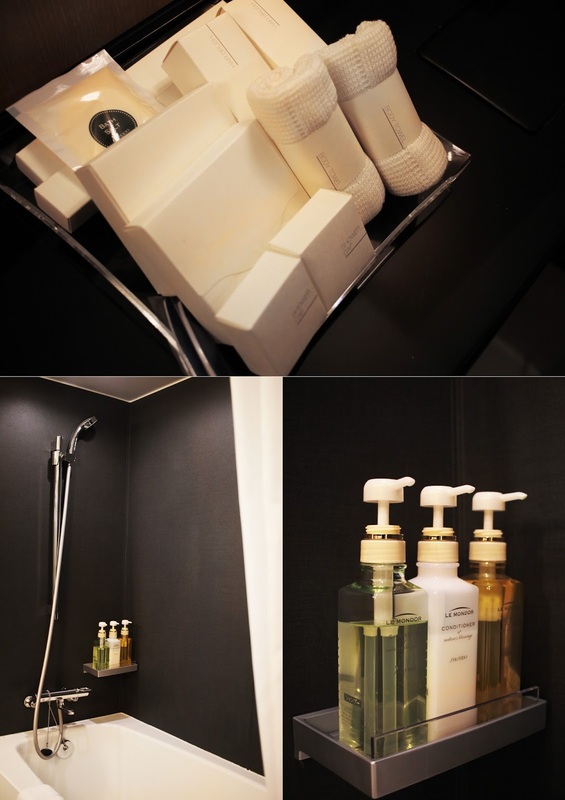 Taking a bath is a must when staying at Noku Kyoto, that´s for sure. 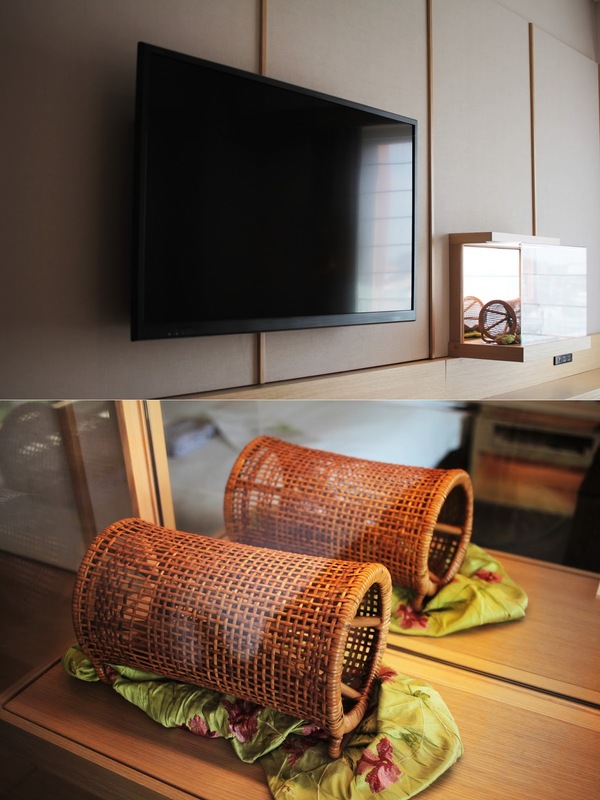 Guests will however also find various amenities for use. 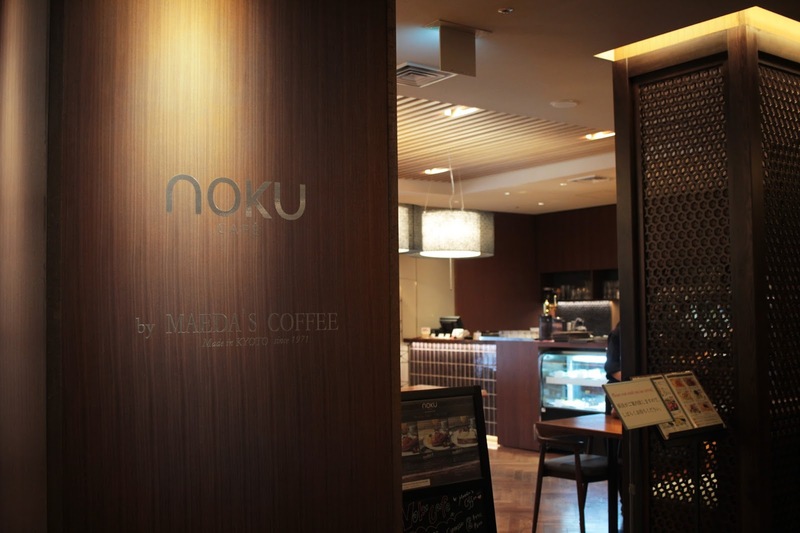 The Noku Kyoto hotel has a total of two restaurants, which both service breakfast. However, I only had breakfast in the Noku Kyoto Café, as the other restaurant is Japanese and only serves jeans breakfast, which is based on fish and meat. 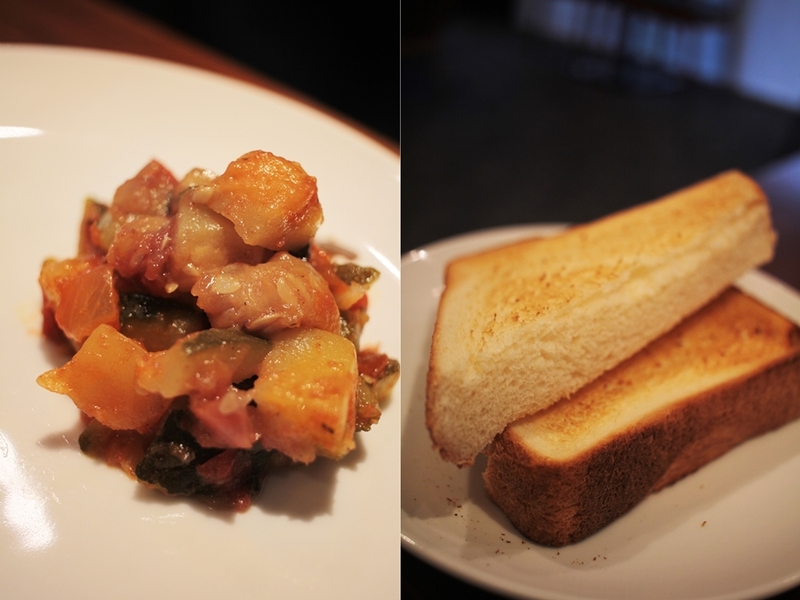 I enjoyed ratatouille and toast, with some fruits. The breakfast menu at Noku Kyoto is a little limited and offers all western style á la carte. There is a selection of three different breakfast options, which are mostly about egg or pancakes. Guest do still have the option to make special requests up on availability. As I was only staying for two nights, I tried to fully enjoy my stay, and so I did. Honestly, the time really went by so fast. I guess that’s just another sign that I enjoyed the stay. I had a lot of privacy for myself. I enjoyed the room and I really liked the service of the staff, which also supported me on my check out date with information how to get to my new location. I can recommend the hotel for those who want a peaceful stay in Kyoto apart from the busy tourist spots.